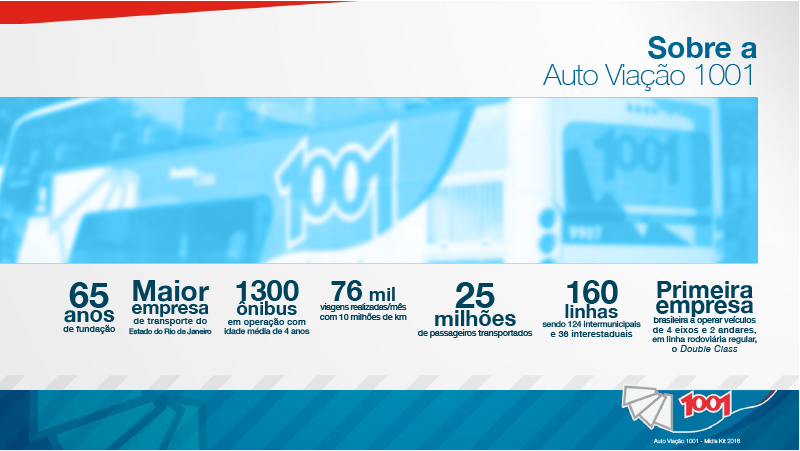 Auto Viação 1001, with more than 65 years, is the biggest bus transportation company from Rio de Janeiro, Brazil. 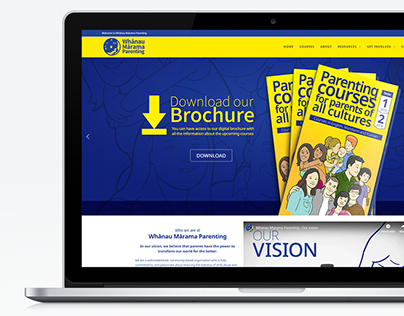 My goal with them was to develop a new and professional looking Media Kit presentation so they could send it to companies interested in advertise with them. 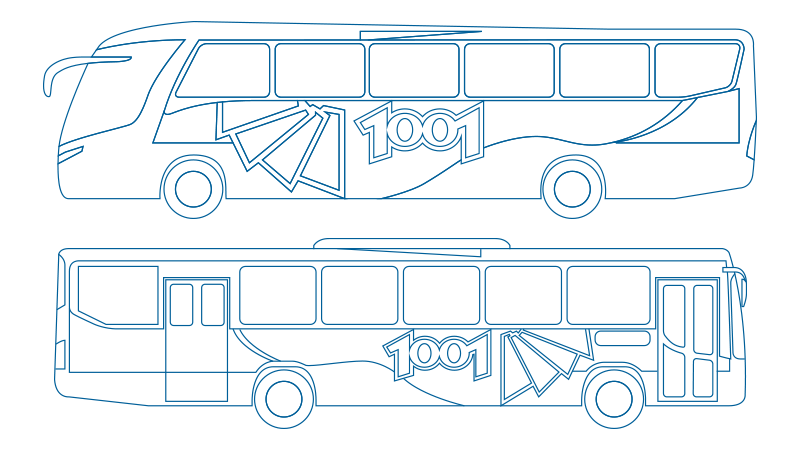 Some of the illustrations developed for this presentation material. 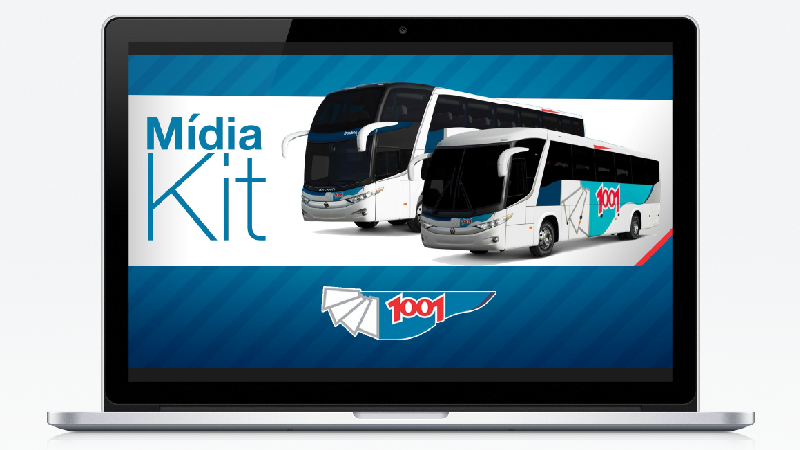 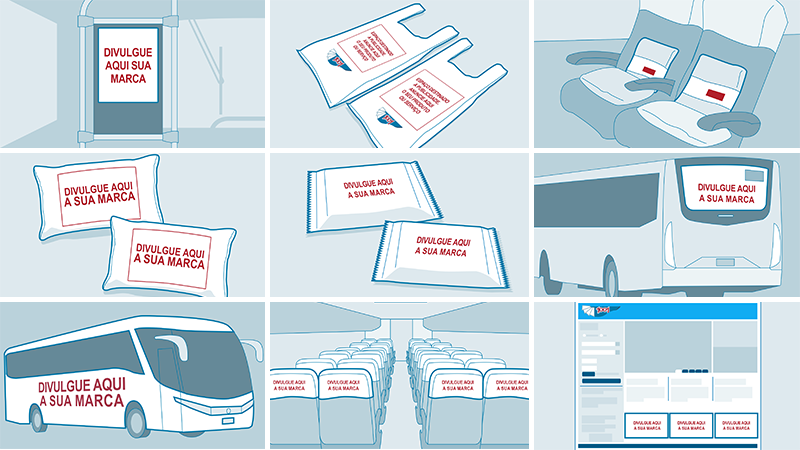 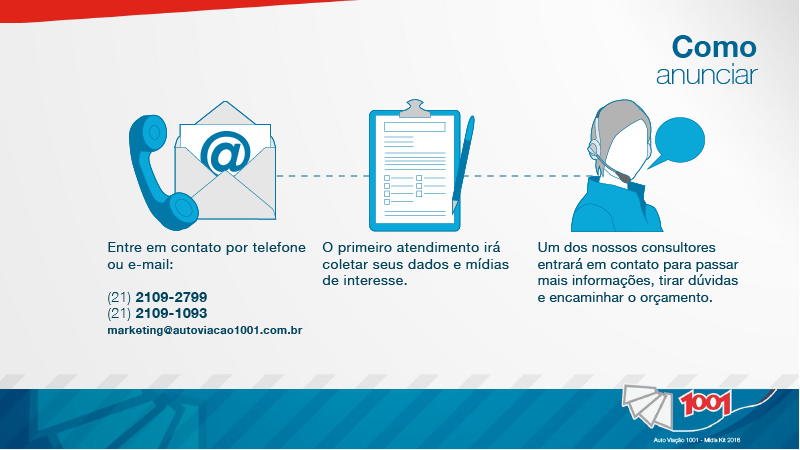 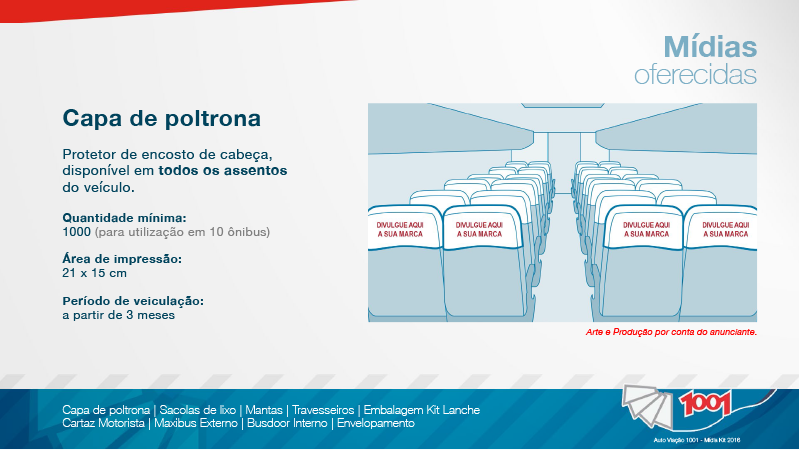 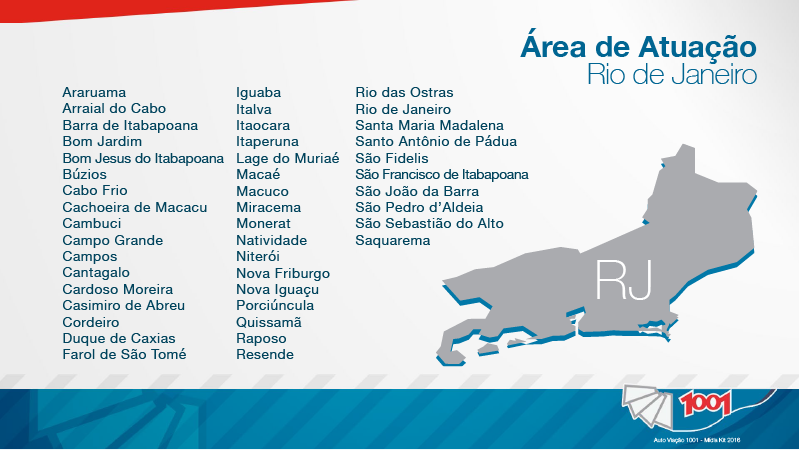 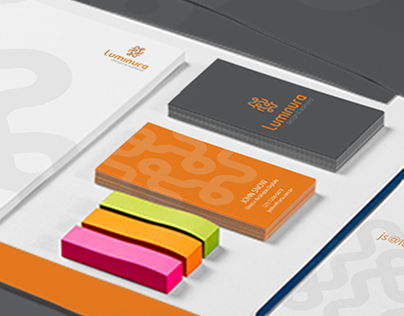 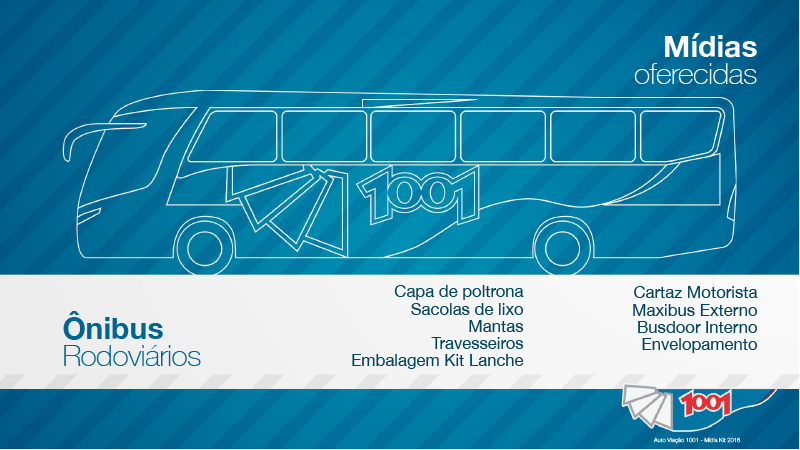 Some screens for a freshly developed Media Kit presentation for 1001 Autobus Services in Brazil.